Detailed assessment of acquired license areas and analysis of available seismic (2D & 3D), petrophysical and drilled well data and regional geological data. Preparation of work programme and budget. Determining and detailing the scope of work and technical requirements for each stage of exploration i.e. 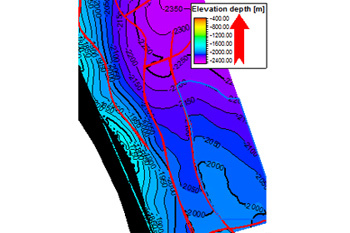 from seismic data acquisition to interpretation of G&G data. Identification of service providers and contractors, preparation of EOI & tenders, establish rate reasonability and assist in negotiations at each of the exploration stages. 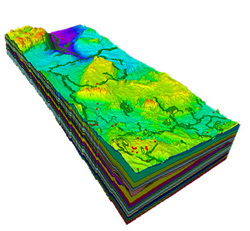 Determining parameters for assessment of in-place hydrocarbon volumes and compute geological resources and oil and gas reserves. Perform reserves evaluations on probabilistic pattern to be used as the basis for sales, loan or company financial statements.